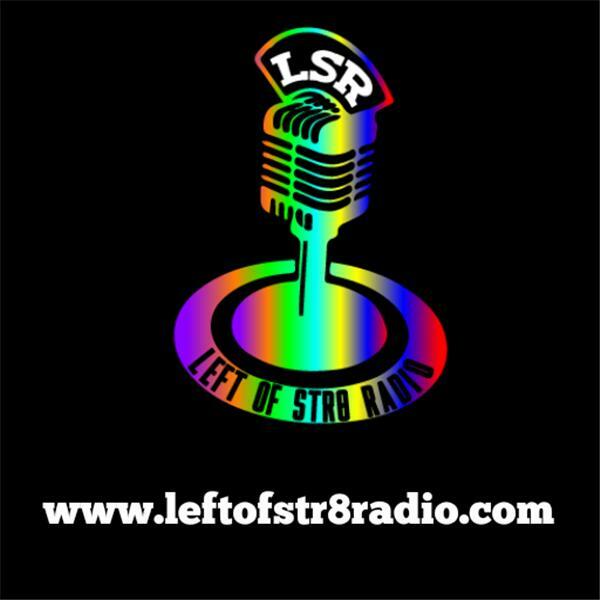 eft of Str8 Radio, Saturday, April 27th 11am: Special Replay VFC 2.0 with Special Guest: Welcome to "Voices for Change 2.0" Co-Host's Rebecca and Joe Lombardo have been happily married for 15 years. At age 19, Rebecca was diagnosed with bipolar disorder and struggles with mental illness daily. In 2013, she survived a suicide attempt. As she recovered, she started a blog detailing her struggles. Eventually that blog was turned into a book called It's Not Your Journey and is now available on Amazon.com 12 noon: Special Replay Astro Kiki Radio with Special Guest: Astro Kiki Radio is a mix of Astrology, Pop Culture and Celebrity with your Host's Kyle Thomas, Samantha Davidson, and Aaron Lofaro, talking about whats in the stars for you, their celebrity guests and the world around them.